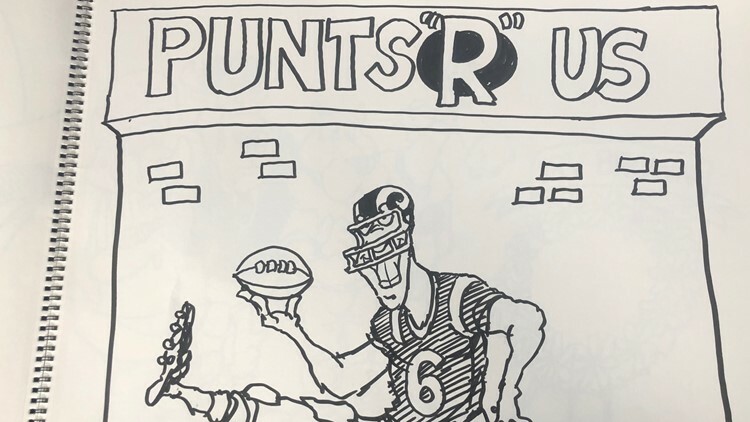 morning show to share his views and a few cartoons about Super Bowl LIII. 9NEWS Video and article (with cartoons) here. Drew’s Win, Lose, Drew at GoComics. 20 queries in 0.119 seconds.